Dance in the spring at the best nights in town with our guide to the best Brighton DJ and Club Nights March 2016, handpicked for you by the lovely folks at Vanishing Point! 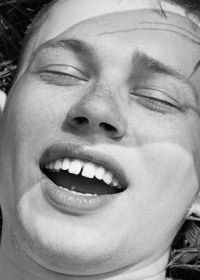 FIX returns for its first Brighton party of the year, having brought Terekke, Moodcut, Laksa and Rezzett to the south coast last year. Rising talent and recent addition to Whities, Reckonwrong has also released on Pinkman and produced a tape with local Where To Now? under his ‘Pez’ alias. 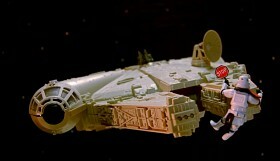 Joining Reckonwrong is Pépe, Bol and Diegetics for what looks set to be another storming FIX. 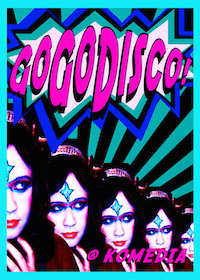 Following a massive sell-out event in January, London institution GoGoDisco is back at Komedia. Joining resident DJs Bettie and Disco Colada is Vanishing Point’s Clara S spinning the finest 80s, new wave, post-punk, rock and electronica to an eager crowd. 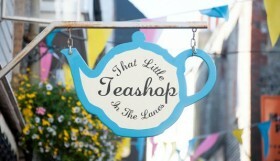 Early arrival is recommended to beat the queue. 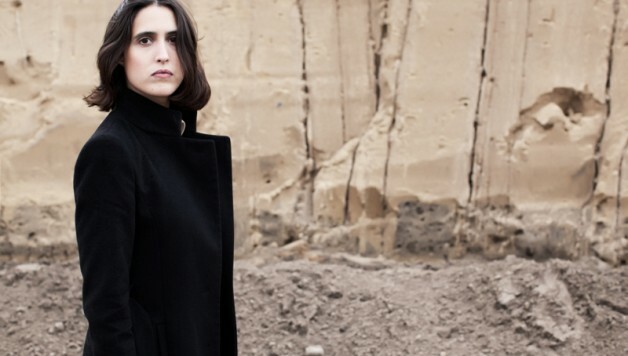 After their excellent event in Autumn with Pangaea and Volte Face, Zallogut have hit gold again by bringing Helena Hauff to Brighton. 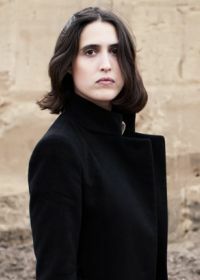 Helena Hauff has enjoyed a meteoric rise in the last couple of years which has seen the Golden Pudel resident’s appeal extend far and wide. Her raw and rough sound has also been heard on recordings on Werkdiscs, PAN, Panzerkreuz and Lux. Completing the sterling line-up is Ostgut Ton’s Blue Hour, Neighbourhood’s Tasha, and Opal Tapes’ Metrist, whilst Where To Now? Records host the upstairs. A night not to be missed. After a storming party last summer, Disco Deviant bring Detroit Swindle back to Patterns for a three hour set. 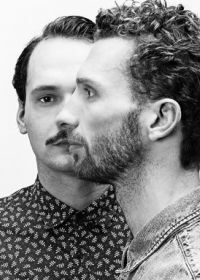 With a string of releases on renowned labels like Dirt Crew, Freerange and Tsuba, along with a recent Essential Mix, Detroit Swindle’s have had quite a run the last few years. Pablo Contraband and Ben Pistor (Disco Bloodbath) will be lending their support to proceedings. The Channel One Sound System makes a welcome return to Concorde 2, for another all night sound system session. With the full Channel One Sound system, an extended five hour set, and over 30 years heritage, legendary selecta Mikey Dread and MC Ras Kayleb are back to show you exactly why they are one of the world’s greatest and best known Dub Reggae Sound Systems! 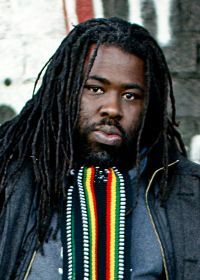 This time, they are joined by very special guest, Solo Banton. 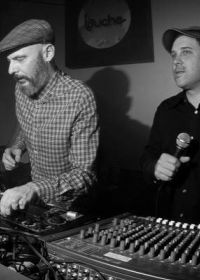 After last year’s sweaty disco uproar, Horse Meat Disco return for the first of four residency dates at Patterns throughout 2016. 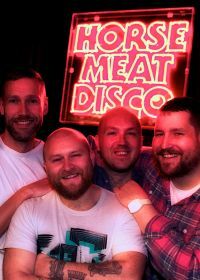 The Horse Meat Disco boys certainly know how to throw a party, so expect a riotous night of wall-to-wall disco nuggets from the Rinse FM selectors, regarded as the go-to troupe for a guaranteed feel-good night. In The Loop goes old skool with several drum and bass legends for an all night special. 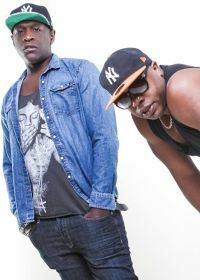 With over 25 years in the business under their belts, Fabio & Grooverider are two of the biggest names in the junglist drum and bass game. Joining them for this bumper line-up is Ray Keith, DJ Randall, Bladerunner, Kosine & Dialect and MCs Darrison and Moose. 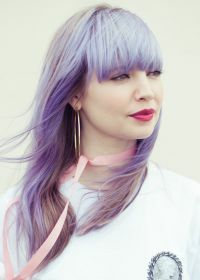 Canadian DJ, presenter, remixer and producer B.Traits, aka Brianna Price has quickly risen through the ranks, thanks to her eclectic, yet on point music tastes as showcased on her Friday night Radio 1 show that presents the best new underground music, from techno to jungle to house. It’s this drive and dedication that has made her the official radio cover for another tastemaker, Annie Mac. B.Traits’ DJ sets are equally as interesting as her radio show, with her infectious personality transmuting across to the dancefloor, making her one of the most in-demand selectors around, appearing at countless festivals and clubs across the world. An Easter treat from Patterns in the form of a special Sunday night jacking, Chicago-style acid house delight. With little marketing besides a simple mission statement, ‘We Make Acid’ in their debut vinyl release, Paranoid London have coined a fresh yet discerningly ruthless style that dissociates them from the usual, tedious nostalgic sounds. Joining Paranoid London will be Donga, Mehtola, and selectors from 1 Brighton FM. 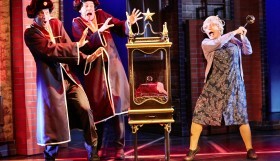 Thank goodness Monday is a Bank Holiday!